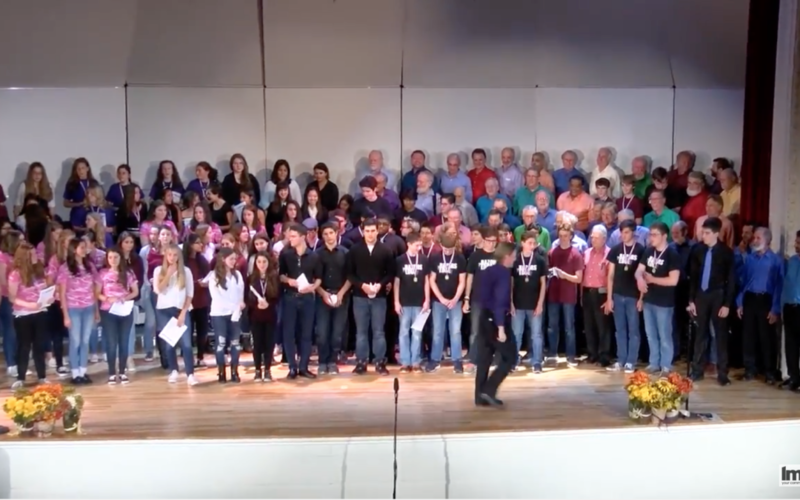 We had such a great time with all the participants in our 2nd annual A Cappella festival in Mamaroneck this past fall. There was a tremendous positive feeling had by both those who sang and those in the audience. We’d love for you to all relive the magic. Enjoy this video!